This is the real-life story of Owen Suskind, the son of the Pulitzer Prize-winning journalist Ron Suskind and his wife, Cornelia. An autistic boy who couldn't speak for years, Owen memorized dozens of Disney movies, turned them into a language to express love and loss, kinship, brotherhood. The family was forced to become animated characters, communicating with him in Disney dialogue and song; until they all emerge, together, revealing how, in darkness, we all literally need stories to survive. 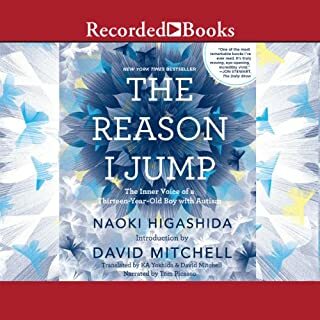 Naoki Higashida was only 13 when he wrote The Reason I Jump, a revelatory account of autism from the inside by a nonverbal Japanese child, which became an international success. 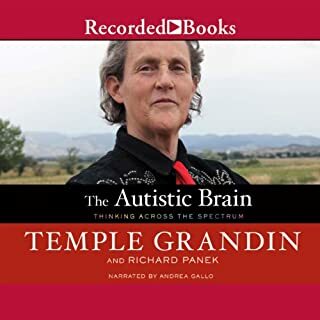 Now, in Fall Down 7 Times Get Up 8, he shares his thoughts and experiences as a young man living each day with severe autism. In short, powerful chapters, Higashida explores school memories, family relationships, the exhilaration of travel, and the difficulties of speech. He also allows listeners to experience profound moments we take for granted, like the thought-steps necessary for him to register that it’s raining outside. 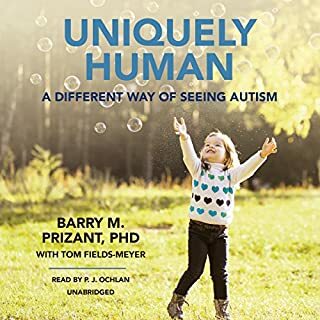 Acutely aware of how strange his behavior can appear to others, he aims throughout to foster a better understanding of autism and to encourage society to see people with disabilities as people, not as problems. 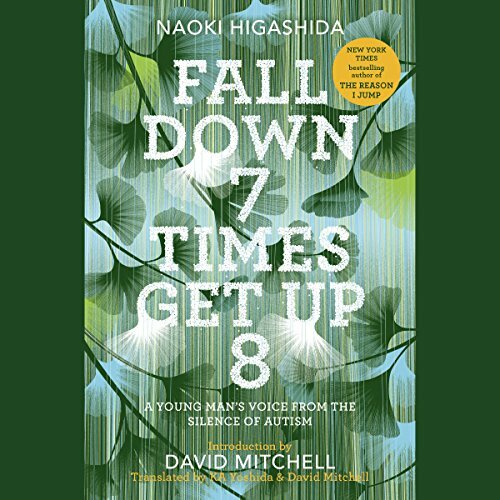 With an introduction by best-selling novelist David Mitchell, Fall Down 7 Times Get Up 8 also includes a dreamlike short story Higashida wrote especially for the US edition. 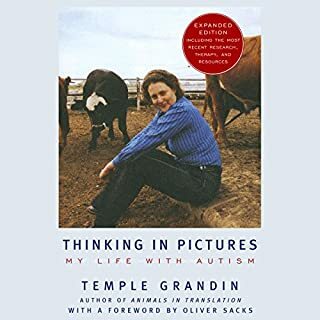 Both moving and of practical use, this book opens a window into the mind of an inspiring young man who meets every challenge with tenacity and good humor. However often he falls down, he always gets back up. Beautiful writing. Spare, concise, direct, and meaningful. Nudges the reader toward awareness and away from pity. This is one of the books that I've experienced that makes me feel expanded - as if my mind has opened up a new way of seeing and thinking. Naoki Higashida points out people's behavior by sharing his experiences and observations, and makes us better for having seen ourselves through his eyes. 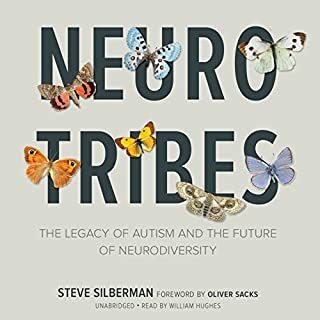 And, Naoki's descriptions of what is going on inside - of which there is no hint from what we see going on outside - is illuminating, inspiring, and somewhat humbling. 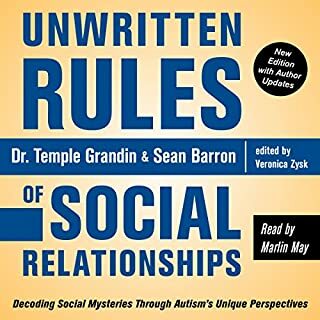 Narration and production of this audio book are excellent.